CAMPAIGN: SculpSure is a non-invasive body contouring system that reduces fat in unwanted areas. We were tasked with bringing awareness to and ultimately consideration of the procedure in women ages 35-50 who just needed a little help with that extra bit of fat without any downtime or pain. 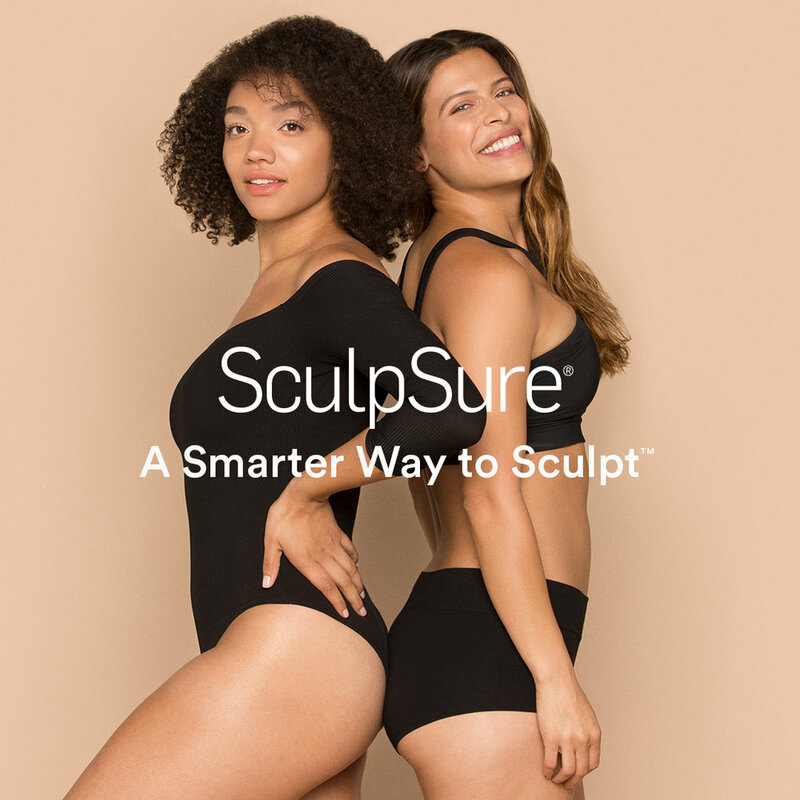 We hit the ground running with our new social platform "A Smarter Way to Sculpt" and a modern, minimalist rebrand to match the sophistication and smart technology of SculpSure. 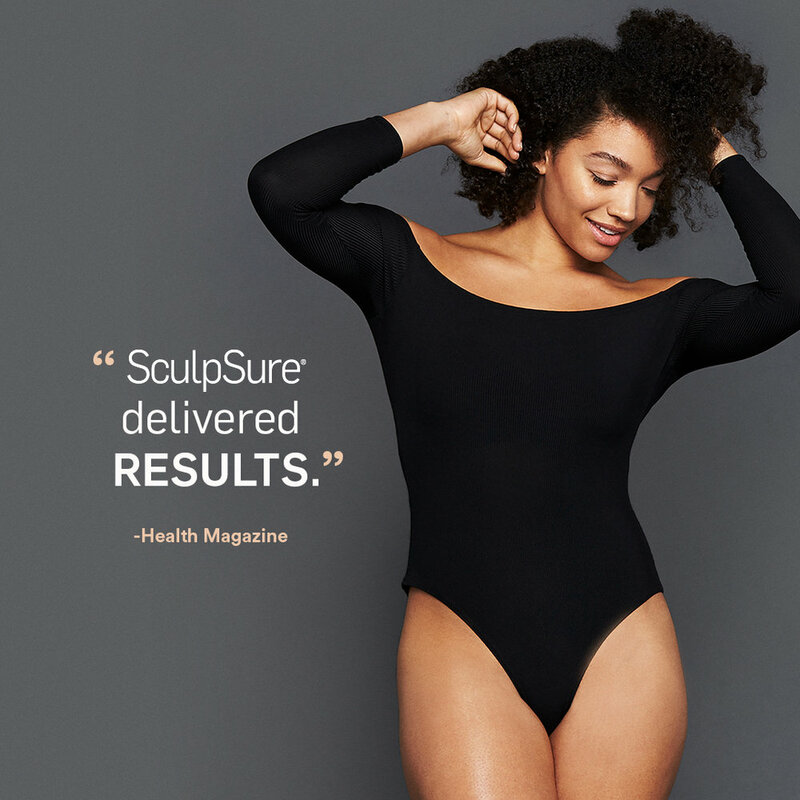 Over the course of 2 years, SculpSure reinvented its brand to appeal to a modern, tech savvy audience that wants every part of her day-to-day to match her premium aesthetic. Inspired by modern beauty brands, SculpSure found a premium voice and visual language. 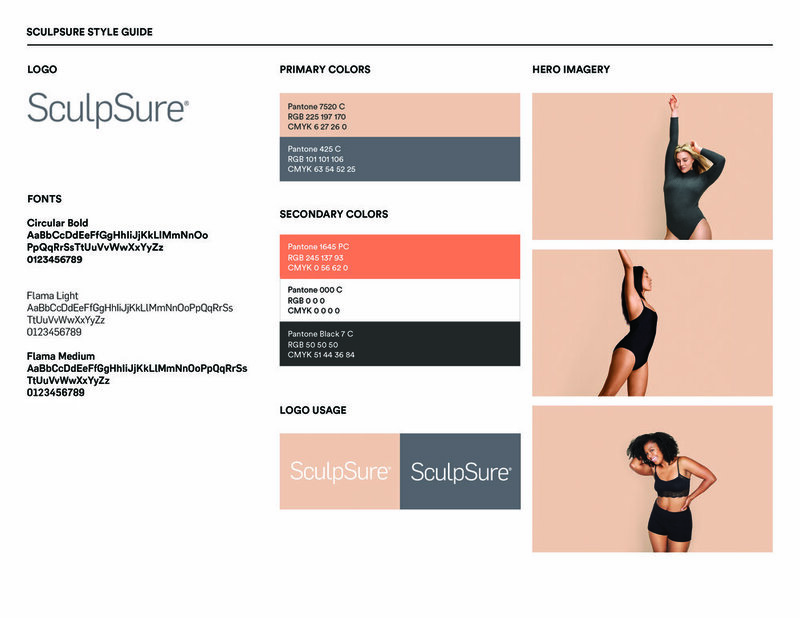 With a new brand style, SculpSure took to social to educate consumers, destigmatize cosmetic procedures, and take on competitors to make a name for the brand as the Smarter Way to Sculpt. The social campaign consists of our hero models posing against seamless backdrops in the newly branded peach and gray, testimonials, user generated content, doctor videos, animations, FAQ videos, and Comparison videos.